I see. I won't let this deter me, but maybe I'll look at something that isn't as... Complicated. I'm not as smart as you guys are, takes me a lot longer to pick up on this. Lol. Thanks for answering Rin. MuskratDesman wrote: But what about Qurtal (Portal on the Quake engine that came out on the PSP)? Hmm... There's an idea. Maybe I'll look into this when I feel a little more confident. Finally spent some time with it. Awesome port! Can you clarify the naming of the music files? Should they start with track001.ogg or should the first track be track002.ogg? Also, two or three zeros? On the psp I think it started with track 2 because track 1 on the cd was a data track. EDIT: I figured it out, I think the tracks have to start with number 2. I am still getting three error messages on boot up "Can't load autoexec" and two more. Is there a way of getting rid of them? Berion2 wrote: All shareware files placed in in correct path. vitaQuake v.2.5 available for download, now with hardware accelerated renderer! - Removed Game Resolution, Depth of Field, Always Run settings from Options menu. 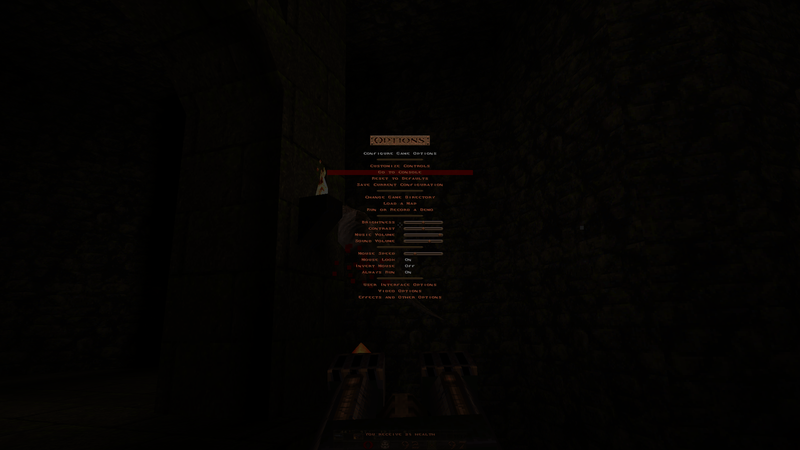 - Added Fog Rendering, Dynamic Shadows, Dynamic Torch Lights settings in Options menu. - Moved to hardware accelerated renderer powered by vitaGL. 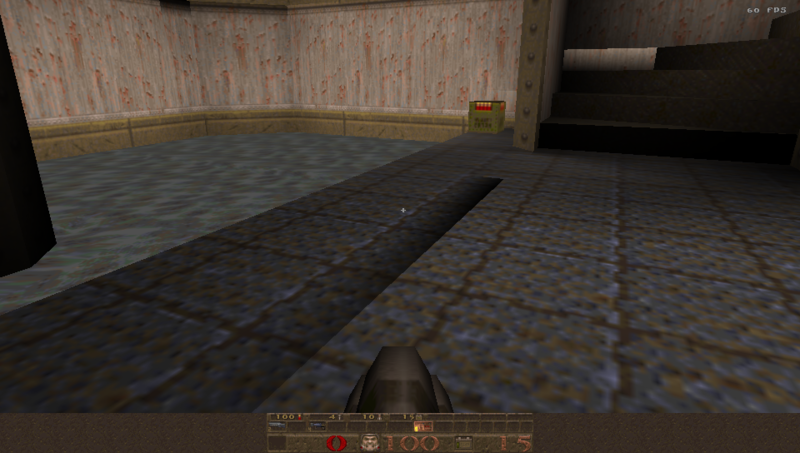 - Added several graphics effects to the standard glQuake renderer. - Now game will run at fixed 960x544 resolution. The update is awesome. Really a great improvement thanks to the vitaGL. Congrats on that! I do have some suggestions that I'm pretty sure you already know. I agree with all the above from maken, the underwater levels are unplayable without proper rendering. When I enable the fog I think the draw distance is very close to you and limited. An option to adjust this will be fine. Enemy animations are choppy without model interpolation. Also player move speed seems very fast for me. Is there an option to adjust this? Those where my suggestions for a more perfect experience. Other than that it's still amazing to play. Thanks again for the great work you do and for this awesome port. I can't wait for bumpmapping!